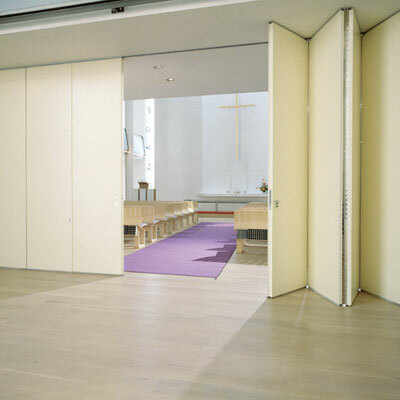 The NUSING mobile acoustic partitions, allow an excellent use of space. 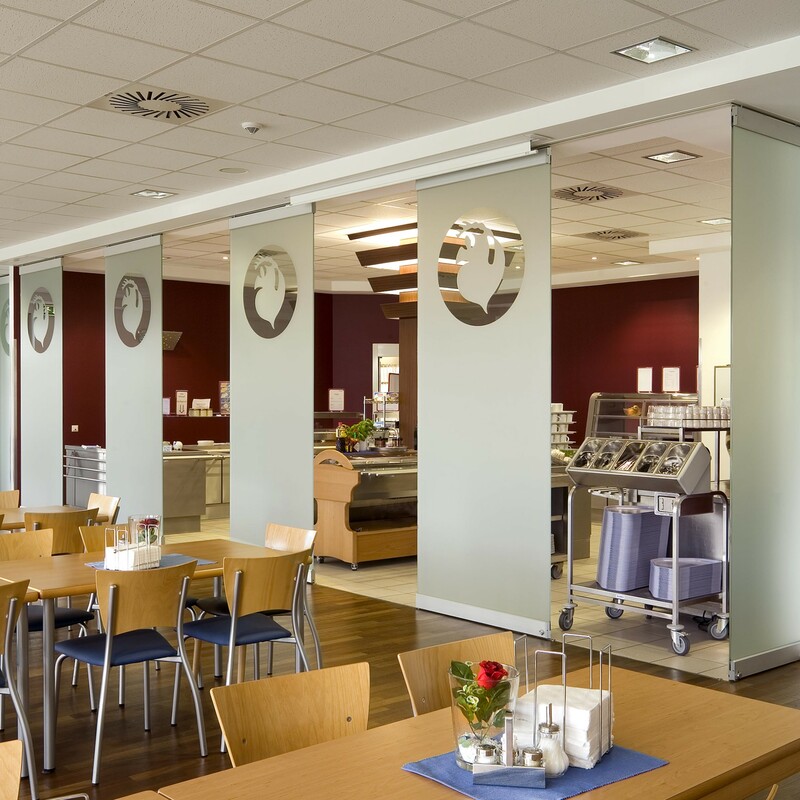 NUSING is a German company founded in 1878, is one of the most experienced in acoustic movable partitions to divide multi-functional interior spaces. 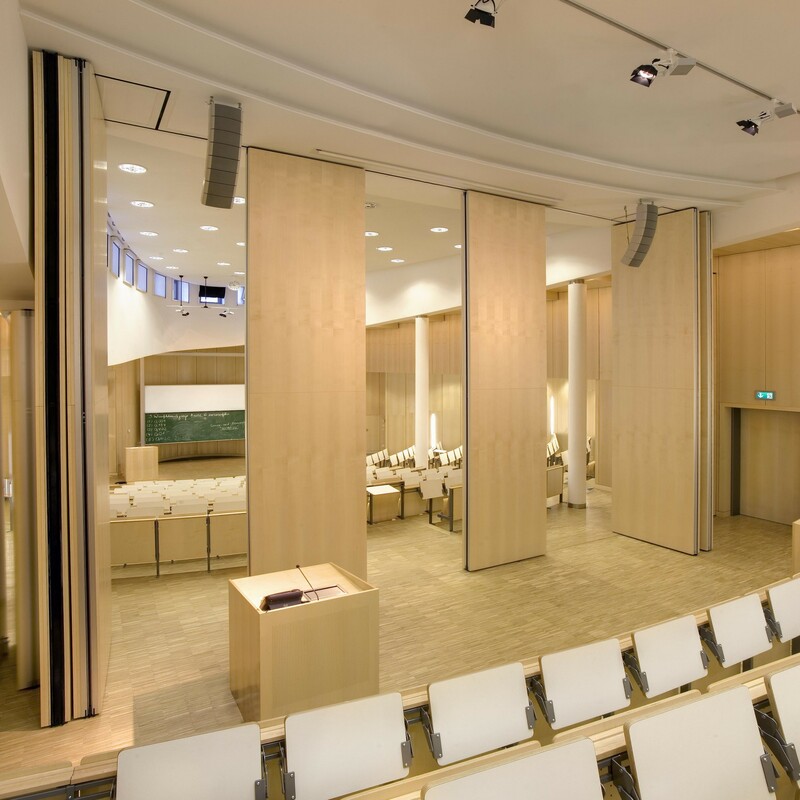 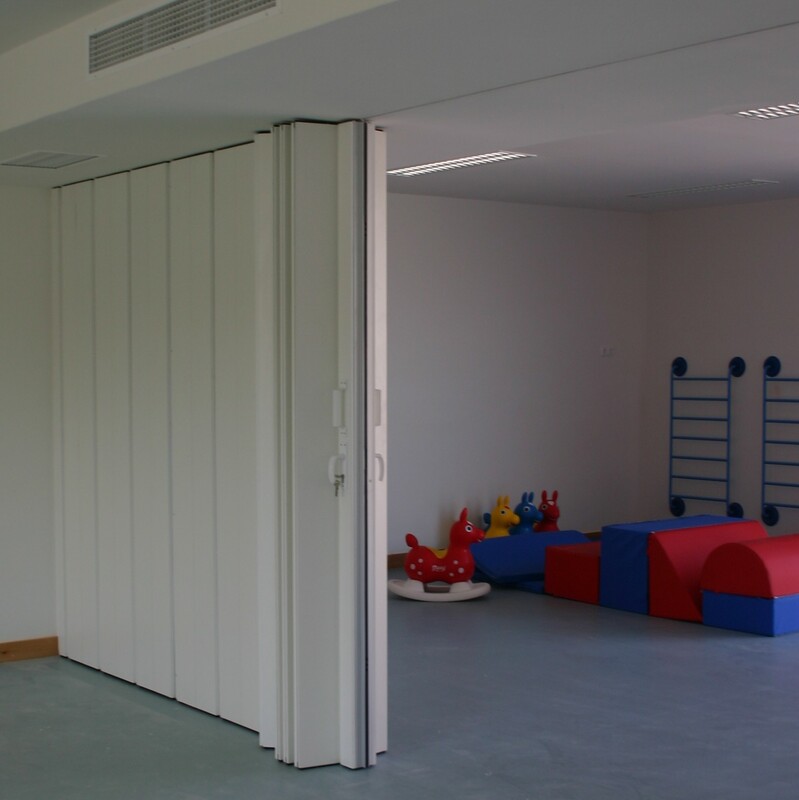 Offers a range of acoustic movable partitions, combining two important concepts flexibility and acoustic soundproofing. 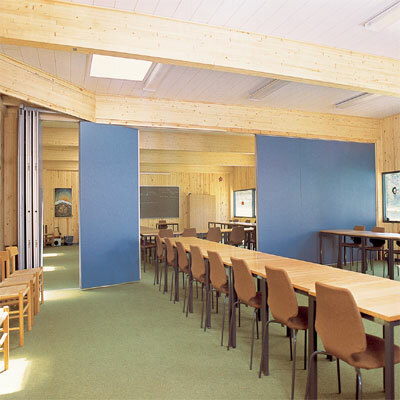 Its applications are usually the conference rooms of hotels, meeting rooms in offices, classrooms or commercial premises, where there is a need for a separate space with flexibility and acoustic needs.